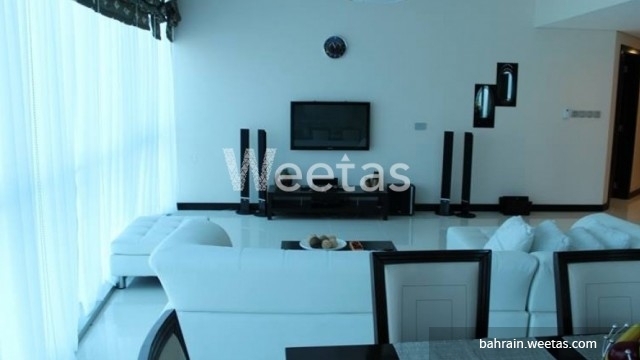 A large and fancy apartment located in a central location in Juffair now available for those looking for a family residence. It is an affluent flat that has all needed amenities like swimming pool, sauna, steam bath, fitness gym, and many other amenities. 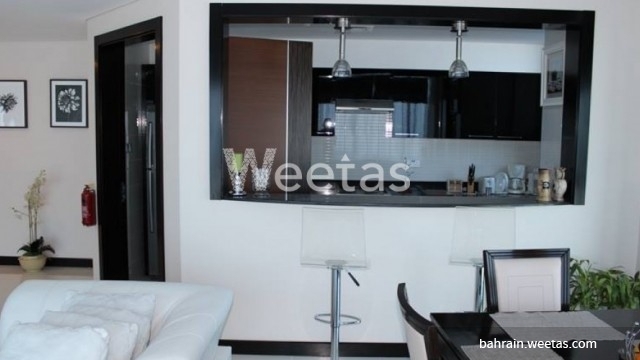 The apartment has luxurious furniture as well as all needed appliances like TV, washing machine, and many other. The rental price is BHD1300, please call us if you have more information about the property or for reservation.